Bike Helmet Just $11.89! Down From $40! You are here: Home / Instagram / Bike Helmet Just $11.89! Down From $40! Until March 31 only! Hurry over to Sears where you can get 50% CASHBACK on Wheeled Sports Item and Accessories. 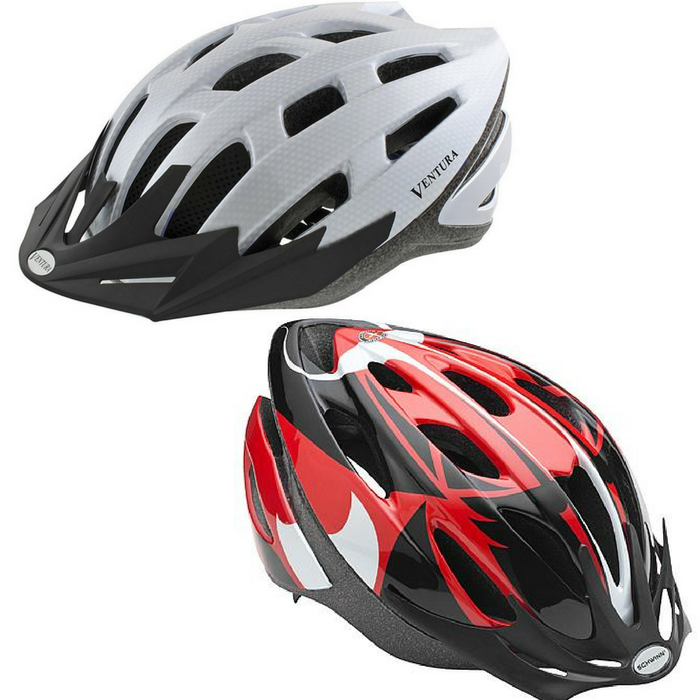 As an idea, you can score their Bike Helmets for as low as $11.89 down from $39.99! Get FREE store pick up or FREE shipping for orders $25 or more!